It has been very difficult for me to keep up with content and your support makes a big difference, and it means the world! Customizing takes a lot of materials and time - to create a character out of scratch and make a video that is fun. Being unwell hasn't been easy. I am only telling you guys because sometimes is difficult to work and I take longer to upload new videos. I love making little creations and I aim to produce quality work, especially when I get all your amazing feedback. 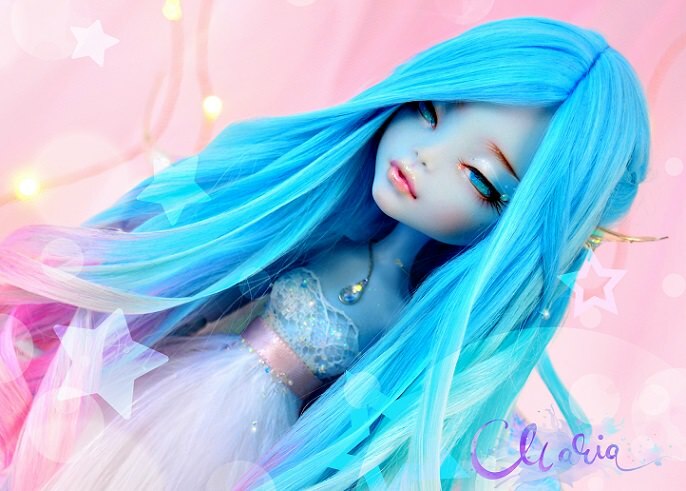 The demonetizations on YouTube play a big part too, so even 1$ makes a HUGE difference because everything goes straight back into my little creations and I will be able to create more dolls, tutorials, videos and it will rise the quality of the content. 🌈 Every little bit helps. Even $1 makes a big difference! I can buy a ribbon or a pencil, or glitter, there are a lot of choices and that can help me a lot in a project. 🌈 Customizing takes a lot of time and especially materials and sometimes this makes it difficult. Your help has a great impact and it really means the world! I am struggling a lot to keep creating and I can't make more content of what I love. Helping me reach this 200$ goal will help a lot. I can't describe how much it means. Thank you!